It’s spring! Wildflowers are slowly coming out of the earth. 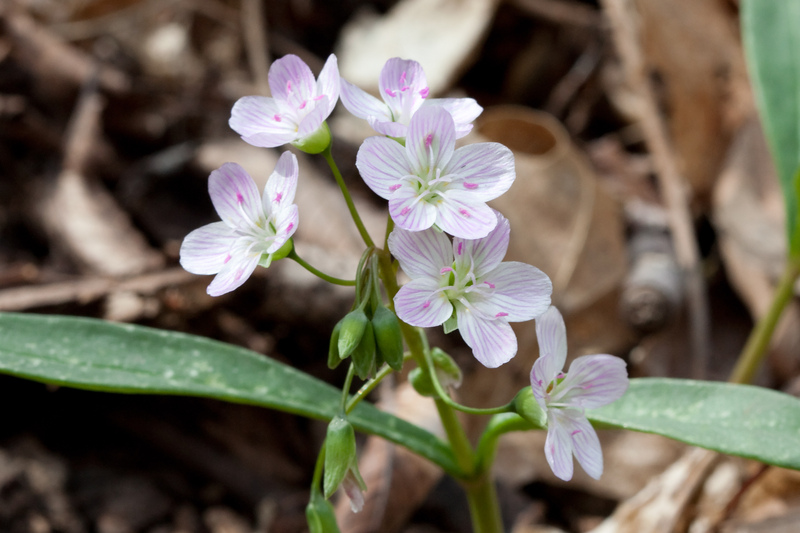 Here is a list of Ohio wildflowers to watch out for in late March/early April. Head over to Hueston woods and see how many you can find! 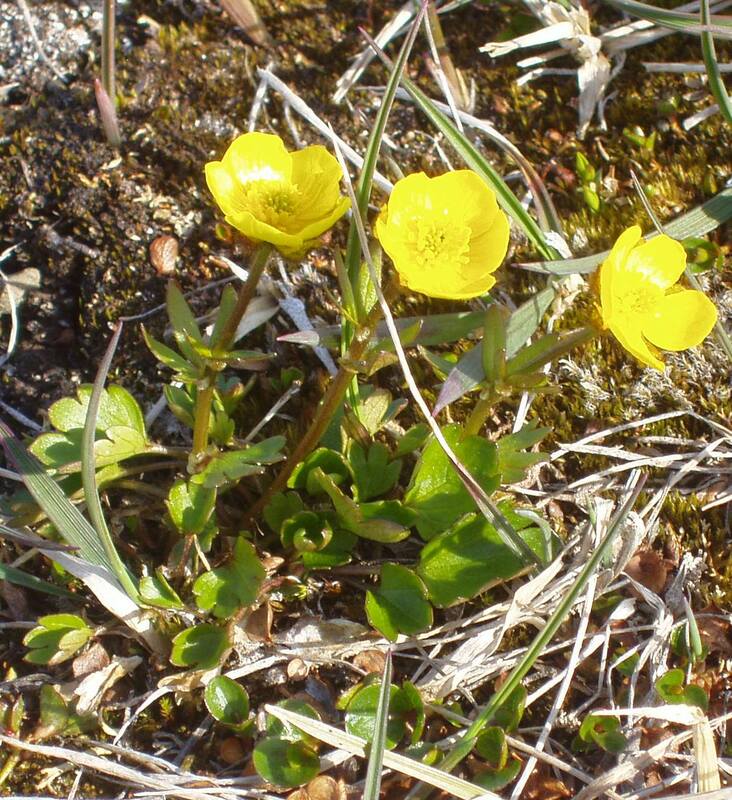 These widely distributed flowers like shade and damp earth. They are in the broccoli family, and live many years. This cute flower used to be eaten by miners in California. 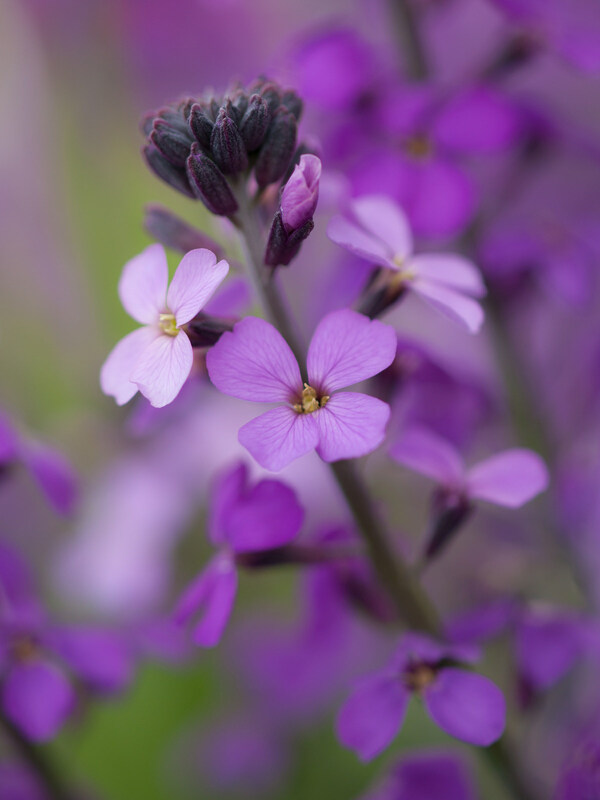 While it would be very mean to eat wildflowers on a hike, you can and should plant your own spring beauty for personal use and decoration. These cheery flowers are quite toxic to mammals, though birds often enjoy them as a snack. This flower’s grim name comes from the red sap that is found in its roots. 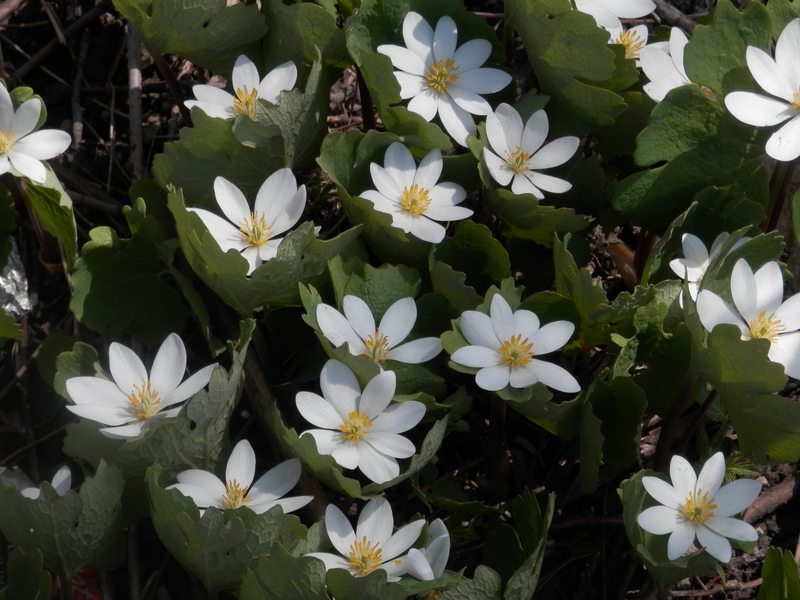 While bloodroot has some medicinal properties, they can easily backfire and result in toxicity if any sap is ingested on a hike. Another plant with toxic and medicinal properties. 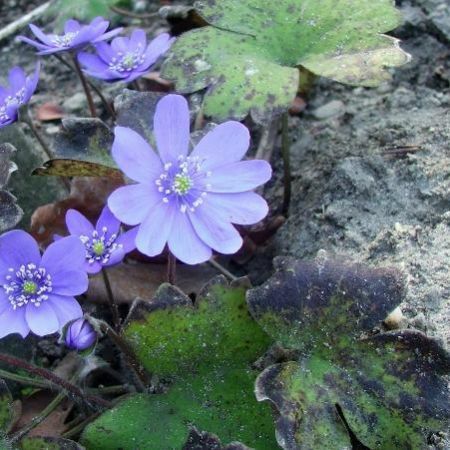 The Sharp Lobed Hepatica’s leaves change color from green to burgundy come autumn. 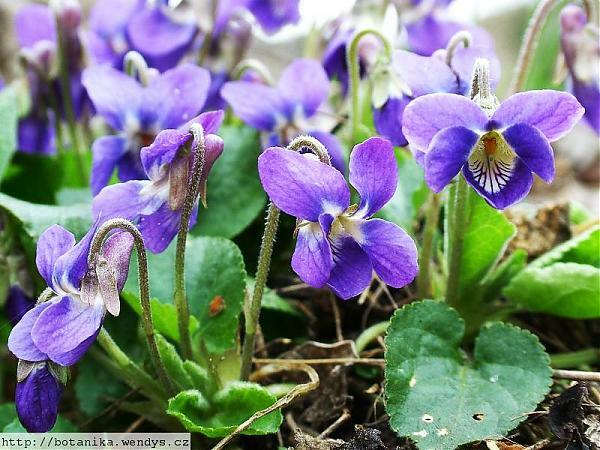 This adorable flower, familiar to many, can be candied and made into a great topper for cakes and cupcakes—but please grow your own to do this, and leave the wild violets in the forest.